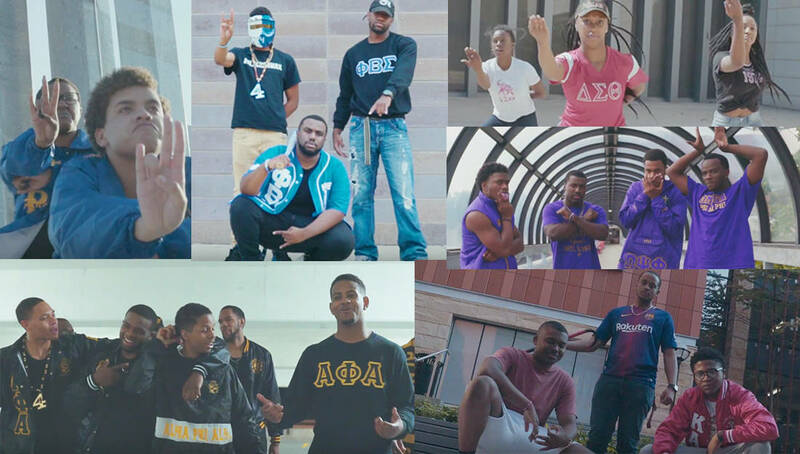 Have you seen how the Black greeks promote events at the University of Michigan?! 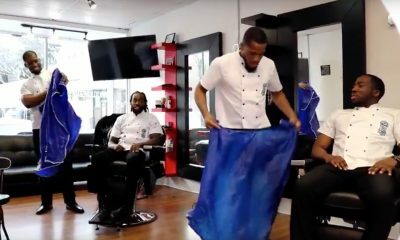 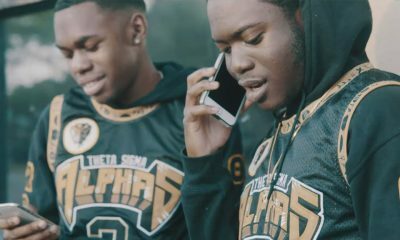 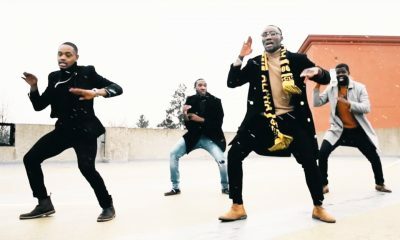 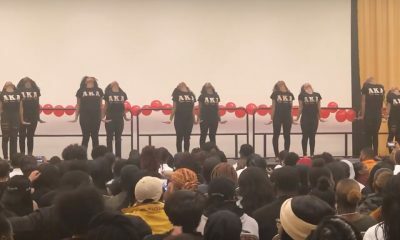 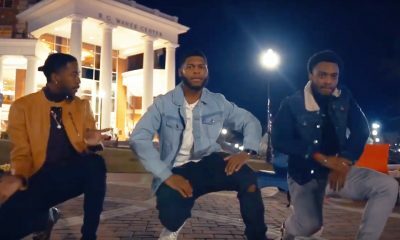 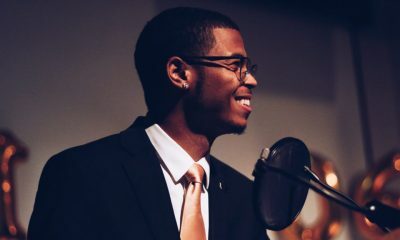 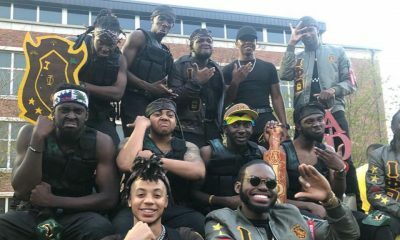 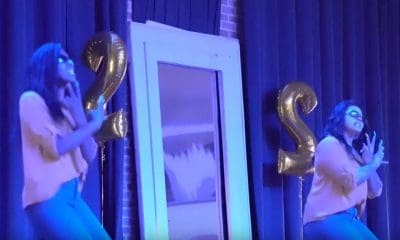 The Alphas at the University of Michigan are hosting a stroll off and to bring attention to the event and start a buzz, they teamed up with TSLC Productions to shoot a promo video that has made its way around the internet. 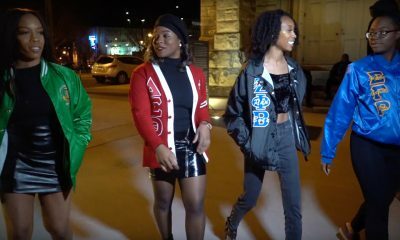 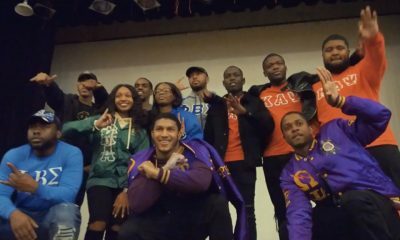 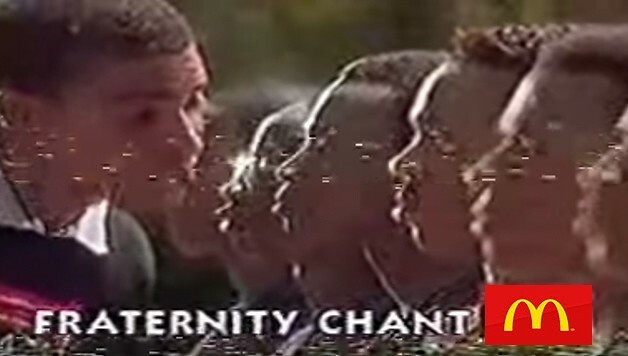 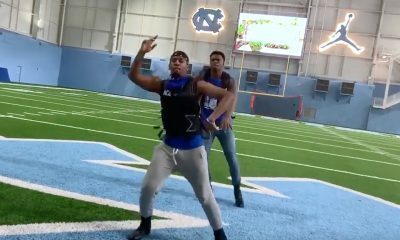 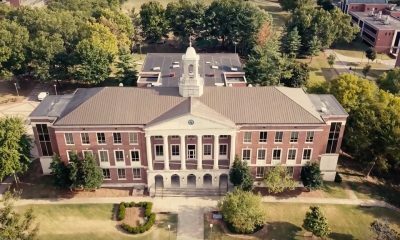 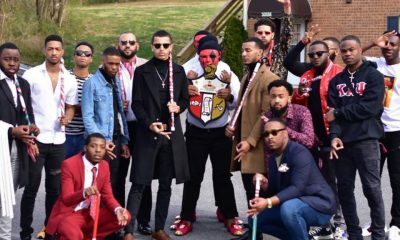 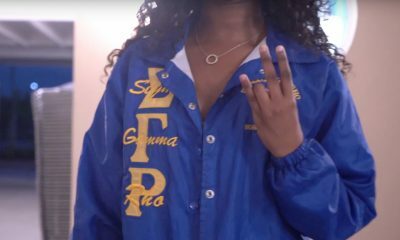 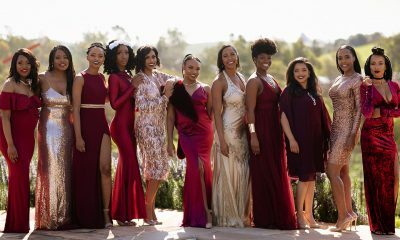 Featured in the video are the Epsilon Chapter of Alpha Phi Alpha, Beta Eta Chapter of Alpha Kappa Alpha, Sigma Chapter of Kappa Alpha Psi, Phi Chapter of Omega Psi Phi, Nu Chapter of Delta Sigma Theta, Delta Rho Chapter of Phi Beta Sigma, Iota Psi Chapter of Sigma Gamma Rho. 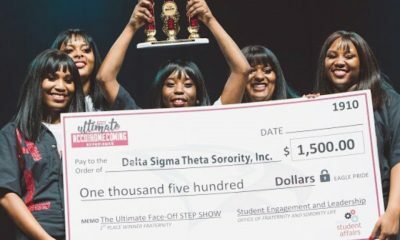 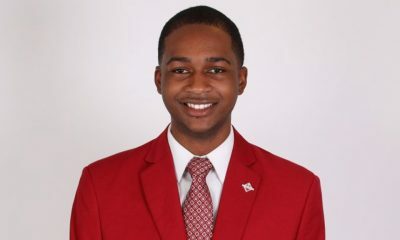 The winner of the stroll off is determined by donations throughout the event. 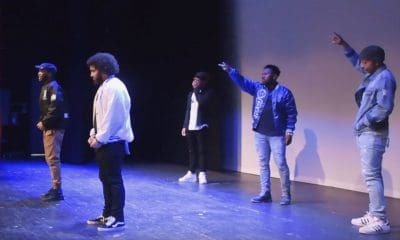 The donations for the performances go to the charity of choice. 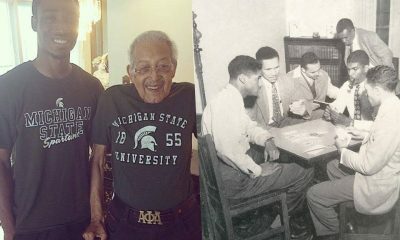 Multicultural Greeks have also performed in the past along with Black dance teams at the University of Michigan. 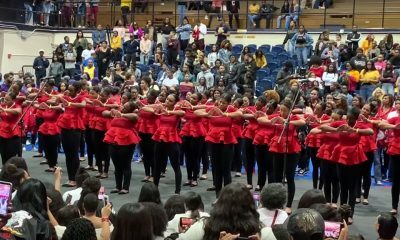 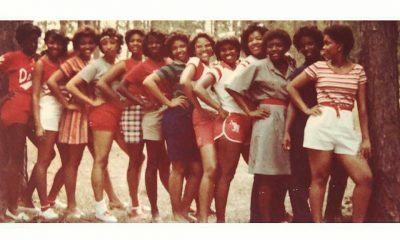 Epsilon has been producing the stroll off since the Summer of 2012. 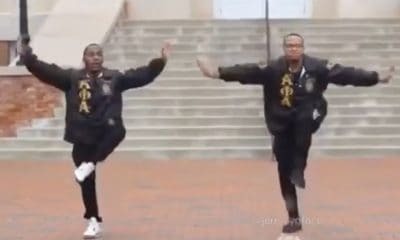 The Epsilon Chapter Alphas have been producing the stroll off since the Summer of 2012. 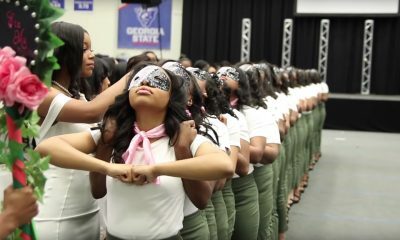 Check out their promo video below!